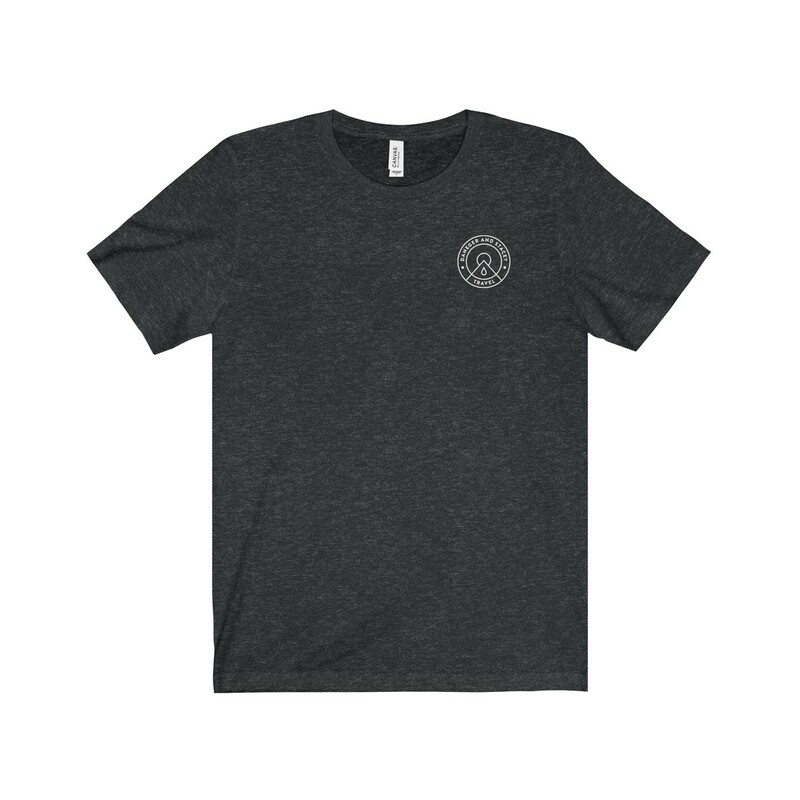 ► Want a custom t-shirt design no one else has? This is the one! ► Just want to show us some support? Every sale helps us to keep creating more videos, thank you. 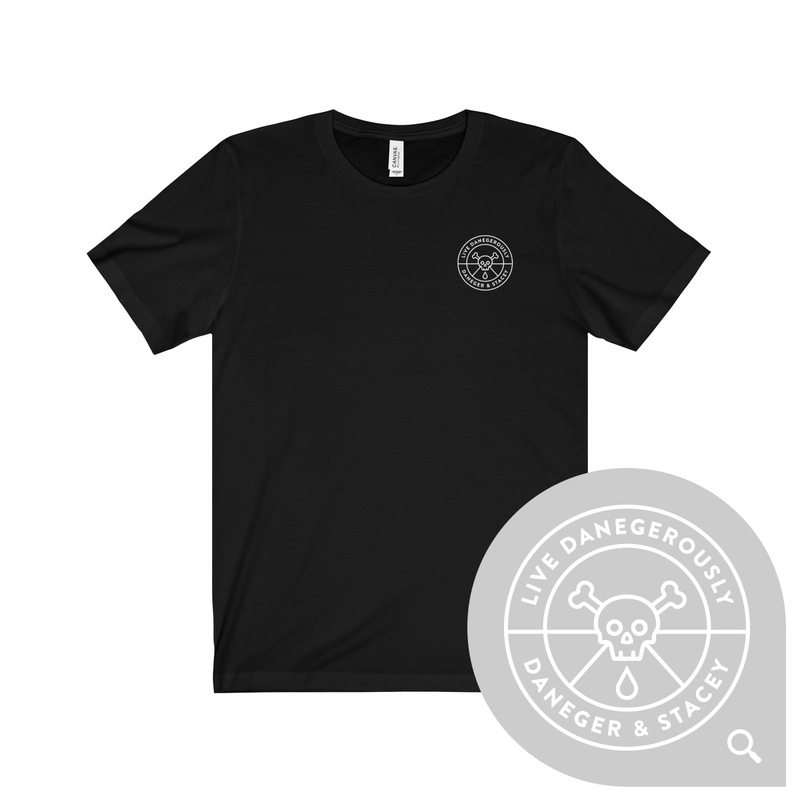 ► Maybe you just want to proudly represent our D&S brand ???? Aww shucks. Note — These t-shirts are the initial run only, so will be available for a limited time. Don’t miss out on getting your size! Grab your size above now. View all our designs, colors, and products by clicking here. Don’t see your fav color? Send us a message and we’ll add it! Unisex essential fits like a well-loved favorite. Super soft cotton and excellent quality print. We understand you’re eager to get your products, but please note — we’re not an online retailer or mega factory! Good things take time 🙂 That mean’s it may take a bit longer than your typical Amazon purchase to get our merch in your hands, so thank you for your patience. We don’t have these products in stock, all items are automatically sent to be printed as soon as you purchase. Print on demand production can take 2-4 working days to be finalised. We use a few different fulfilment partners for production, as per above, we simply pass on their shipping rates to you. For USA residents that’s often only $4 shipping, international orders will update dynamically but likely $8 shipping. USA Orders – We aim to have all orders shipped and delivered within 2 weeks. Please don’t be mad if it takes a week or so longer. Items are printed on demand and only start processing after you order. International Orders – Ideally you’ll have your items within 3 weeks, but please do understand the majority of our items ship from USA and it takes some time for them to be packaged and sent to you because they’re printed on demand and processing only starts after you order comes through. Customs – Please be aware of your local import rules, any charges enforced by local customs will not be covered or reimbursed. Wrong Address – If you provide an address that is considered insufficient by the courier, the shipment will be returned to our supplier. You’ll need to cover the reshipment costs once we have confirmed an updated address with you. Unclaimed – Shipments that go unclaimed are returned to our suplier, which again would mean you’d need to resupply shipping details and cover the additional charge. Quality Returns – If you’re not happy with your quality, please contact us here. General Returns – We’re unable to offer refunds for buyer’s remorse, size exchanges or because you decide you don’t like us anymore.